Strategic teams are cultural and structural assets. They provide the capacity for growth, performance and change. Better, more experienced teams provide the knowledge, perspective, and confidence to execute plans, make decisions, manage risks, and solve problems. 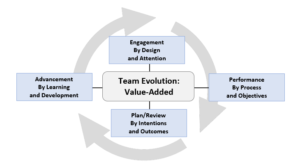 Strategic teams evolve as learning and development groups. They evolve as their organizations evolve, in response to technical, market and economic challenges. Evolution is part of the strategic team’s journey. So far, so good … But even Darwin wrestled with the evolutionary process. Teams are formed for some purpose. To advance a function or project. To generate specific capacity. To drive a set of tasks that deliver a set of outcomes. Teams may be chartered for temporary or extended assignments; or chartered for ongoing roles and duties. Regardless of how they are assigned, teams are built for work to be done, with talent assigned and a focus on results. 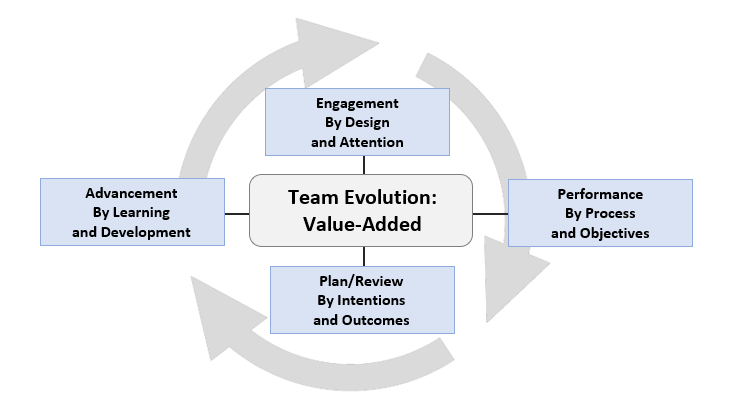 Teams are expected to operate well together, as agents of the organization’s strategic agenda. What that entails depends many things. It depends on the situation, the nature of the work to be done, the cultural considerations in play, the criteria for progress and outcomes, the context of the team’s work, the dispersion of leadership and the enabling capacity of management systems and processes of the organization. Teams address work to be done and related outcomes of their journey. This normally includes progress meetings, team adjustments, process checks, calendar and resource issues, change orders, project conflicts, modified objectives, leadership moves, talent assignments, risk factor reviews and other matters. After-action reviews are essential learning and development practices in any organization. The competence of an organization is really the sum of its collective team assets. 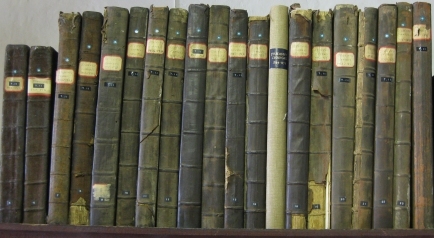 Executive teams, program teams, functional teams, transition teams, logistics teams, administrative teams, project teams, technical teams, compliance teams, operating teams, crisis teams, customer teams, integration teams … each of these and more become the cultural and structural assets that drive strategic and economic value. The ongoing cultivation, assessment, development and advancement of strategic teams is ever-evolving. This never adjourns. Strategic team evolution does not just appear from a good project, or the good efforts of some good talent. The real value-added is built, team-by-team, year-by-year with discipline, focus, and persistence. Positive team culture and structure is always morphing, always learning, always shifting, to serve across the journey of making strategy happen. Team competence, at some point, informs the organization’s strategic agenda with options and pathways for growth, performance and change. The ideas defined above are the subject of our new fieldbook entitled Teams and Development planned for release early next year. The fieldbook is designed as a resource for individuals and teams at every level of the enterprise. From every angle, Teams and Development speaks to the ideas that contribute to better, stronger, smarter, faster teams that are focused on results and on making strategy happen, taking care of today and getting ready for tomorrow. 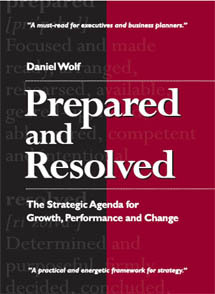 Daniel Wolf is the President of Dewar Sloan, a consulting group with expertise in strategy and governance. 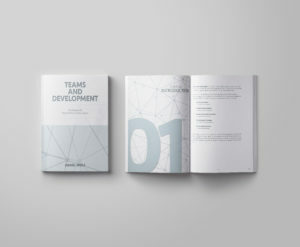 He is the author of Teams and Development — as well as Prepared and Resolved: The Strategic Agenda for Growth, Performance and Change.